Face massage is extremely important when you’re entering your 30s. That is the age when the skin starts to lose its elasticity, becomes weak and the subcutaneous tissue becomes more expressed. 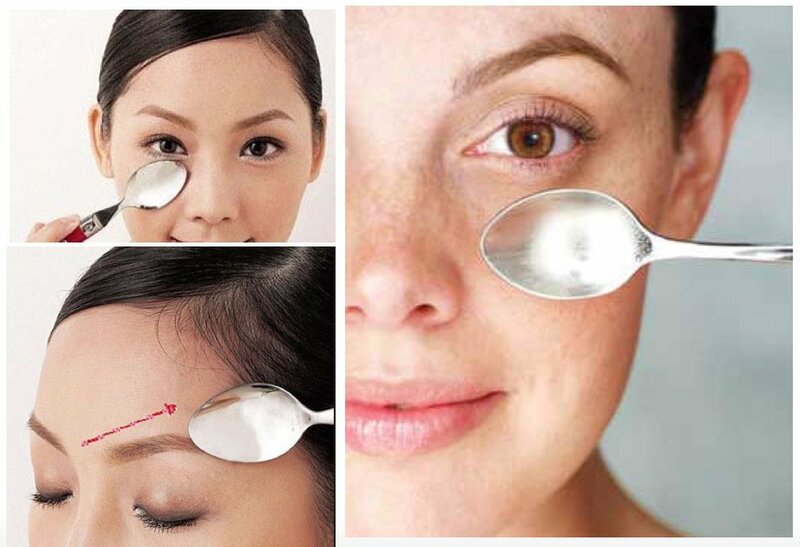 German cosmetic Rene Koh has a revolutionary and simple trick to keep your face young and healthy looking- spoon massage. Why is this treatment so great? The spoon massage helps you expel excess fluids from the tissue, improves your blood circulation, makes your skin elastic and tight and reduces the wrinkles on your face. Not to mention it’s super easy and you can do it in your own home without spending any money. After 10 days of massaging your face with a spoon you’ll see amazing results. The technique is really simple. Take one tablespoon, one glass of cold water with ice cubes in it and one small bowl filled with some warm olive, sunflower or flaxseed oil. Remove all makeup. Wash your face thoroughly and apply moisturizing cream. Grab the disinfected spoon and dip it in the bowl with ice and water. Take the spoon out and press it on your upper lids. Hold it for a couple of seconds. Repeat 5 times. Dip the spoon again and then place it on your lower lids. This way you’ll reduce the swelling on your eyes and lids. Dip the spoon in the warm oil and start massaging your face. Press gently while you’re sliding the spoons all over your face. By the forehead, in the upper part of the nose towards the temples and hairline. By the lids from the inner corner and again to it, using circular movements. From your chin to the temples. From the neck to the chin. Repeat every movement 10 times. If you notice the spoon slipping hard, dip it in the oil again. Wash your face with warm water after the massage. Massage your face for 10 minutes. 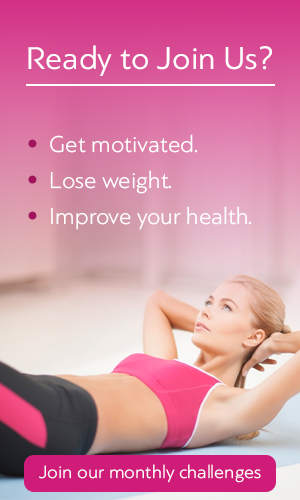 Do the treatment for 10 days straight and see the amazing results!